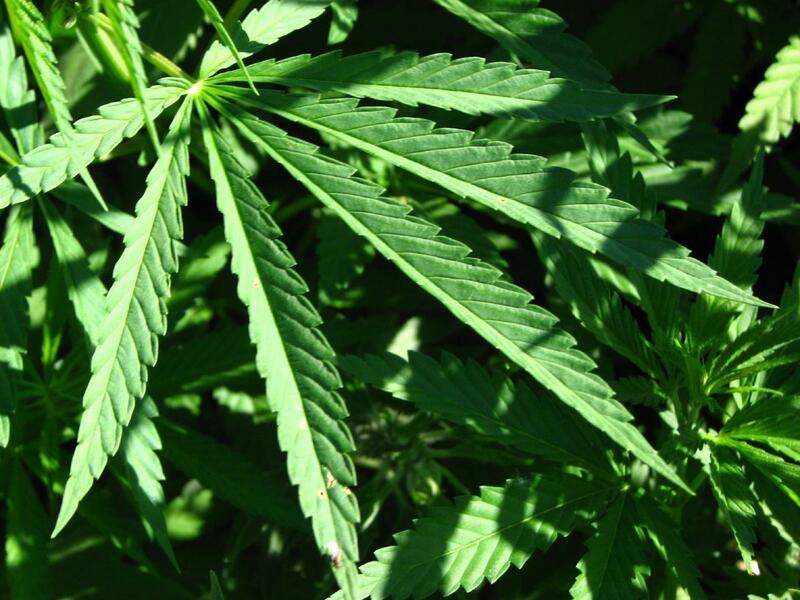 The bill would allow use of "hemp extract" containing little of the substance that makes marijuana users feel high and greater amounts of a chemical called cannabidiol, or CBD. Patients would qualify if they have epilepsy that a neurologist has determined is not responding to at least three treatment options. Thursday's 139-13 House vote sends the bill to the Senate. 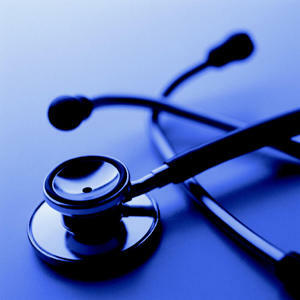 The legislation would take effect immediately after it is signed into law. Other states have moved to allow used of CBD oil for treating epilepsy. The Columbia-Boone County Department of Public Health and Human services celebrates Public Health Week April 7-13. The department is promoting this year's theme as "Public Health: Start Here, Better Health. Better Missouri." 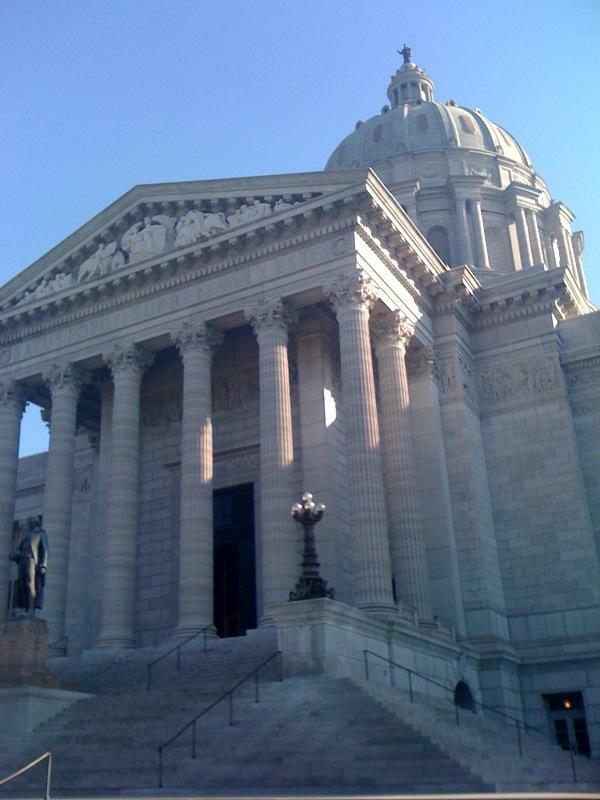 A potential $600 million bonding plan for state buildings has passed the Missouri Senate.